Rock, Etc.,: World! I introduce you to Matt Corby -you have to check this guy out! World! I introduce you to Matt Corby -you have to check this guy out! Matt Corby is from Sydney,Australia and is making a hugh buzz! i just found out about him,and i am so excited,that, i wanted to tell you all about him! 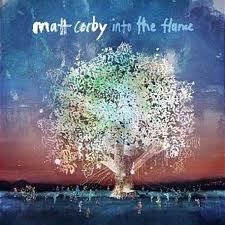 this guy Matt Corby is going to be Big!his new EP 'Into the Flame'. was Released Friday November 11 2011 and now has officially gone GOLD! Matt's ‘Into the Flame’ National Tour Now Sold Out!